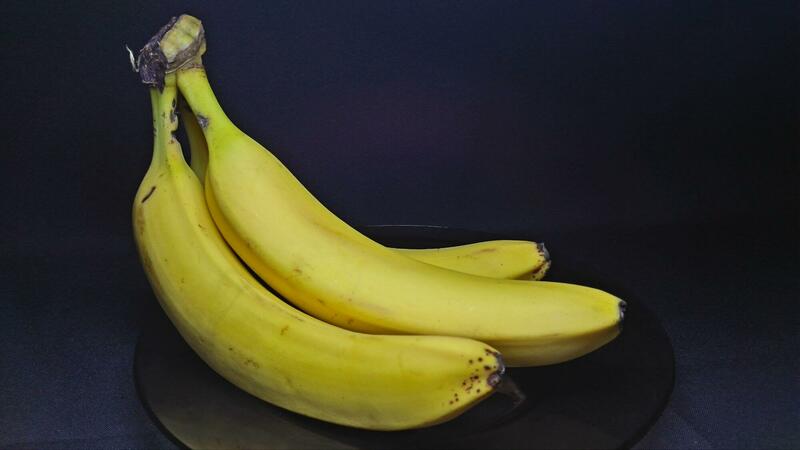 Banana is a favorite fruit of many children. It differs in the mass of positive characteristics, but also tends to leave unpleasant gray spots on clothes. Therefore, very often, mothers face the question of how to wash out a banana and not spoil the outward attractiveness of children's clothes. This will help simple inexpensive tools that are always on hand or sold in any hardware store. How to wash stains from a banana with a simple soap? This method is suitable only for fresh pollution. Place the soiled item in cool water, treat the problem area with soap, re-soak in warm water for a couple of hours, and rinse. Then wash with a washing machine as usual and hang to dry. How to remove stains from a banana with oxygen bleach? Thoroughly clean the stain with the agent and leave it in this form for 4,5 hours. Wash by hand in warm, soapy water afterwards. Oxygen bleach is very effective and completely safe for delicate baby skin. Another effective tool is Persol-2 bleach. This powder does not contain chlorine, is cheap, is sold in small dosages and is very concentrated. Dissolve a teaspoon of bleach on 0,5 liters of boiling water, pour soiled things for 40 minutes, and stir occasionally. Banana spots disappear completely, and the color of clothes remains the same. How to wash banana stain remover from clothes? For this suit "Antipyatin." Treat the contaminated place with this agent and leave for 2 hours in direct sunlight. Then stretch, repeat processing and leave on 30 minutes. Wash again after normal operation. There will be no trace of the stain. This method is more suitable for warm seasons. 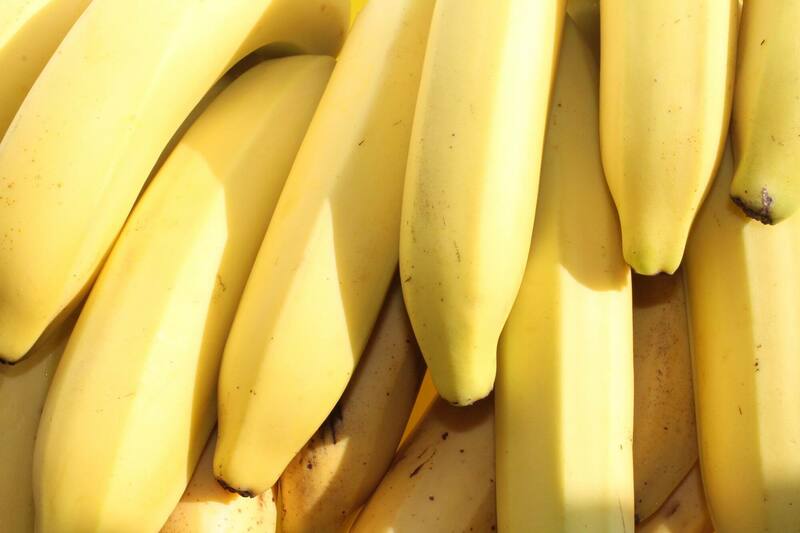 Sunny color has been proven to fade banana juice. How to remove a banana stain from clothes using Minute paste? This inexpensive chemical is capable of removing stains of any origin and degree of contamination. Treat them to the problem place and leave in this form for twenty minutes. After that, remove the remains of the paste with a sharp object and wash it in well-soaped warm water. How to remove stains from a banana using Vanish? For maximum effect, it is better to use a gel-like version of this popular remedy. Spread it on a dry, polluted place and leave for three hours. After normal washing and drying. Now you know how to fight a banana with the help of household chemicals. It will be useful to learn how to remove banana stains from clothes with the help of kitchen ingredients. How to remove the stain from the banana using soda and salt? Take a tablespoon of salt and soda. Dilute them with water to a thick homogeneous mass. Remove leftovers with a sharp object. Treat the stain with vinegar. Wash by hand in warm water. Kitchen salt without additional additives as effectively remove the trail from the banana. Apply it in a thick layer on the stain for 2 minutes, then wash thoroughly in soapy water. How to remove banana stain from clothes with citric acid? Rub it into the 20 fabric in minutes with circular motions. Wash the item in a washing machine at 60 degrees. By the same principle, you can apply a mixture of the juice of one lemon and half a teaspoon of salt. Boil 2,5 liters of water. Pull the thing over the basin or bath. Gently pour boiling water to the pollution until it disappears completely. Type potassium permanganate on the tip of the knife and throw vinegar in 150 ml. Soak a cotton pad in the solution. Treat them with a stain. Prepare another cotton pad soaked in hydrogen peroxide. Hand wash with special baby powder. When you decide to use this method, make sure that potassium permanganate is completely dissolved. Glycerin and vodka will be useful helpers in combating banana tracks. Mix 100 grams of each ingredient, mix well and process a stain that is abundantly moistened with a cotton pad. Leave this on the 15 minutes and wash at 40 degrees in a typewriter. This tip will help if you don’t know how to output apple and apple stains juice. Ammonia. Mix 30 ml of alcohol with the same amount of running water, pour it on the stain and leave it for five minutes. Wash the item with simple soap and rinse thoroughly. How to wash stains from bananas with hydrogen peroxide? Soak a cotton wool or cotton pad in it and firmly apply to the product for fifteen minutes (on delicate fabric no more than five minutes). After the time, wash as usual. This pharmacy tool has an aggressive effect on the fabric, so do not use it very often. Carefully read the information on the label of the soiled item, so as not to spoil it. Try the effect of the selected method on a similar fabric in structure and look at the effect on the product. Treat contamination only from the inside. Apply the mixture in a circular motion from the edges of the spot to its middle. Use white paper napkins or natural fabric as a lining for dirt. If the chosen method does not help, use the new one only after the soiled item is dry. Wear rubber gloves to avoid skin irritation. It is advisable to ventilate the premises upon completion of the work. Now you know how to get a banana stain off your clothes. We tried to pick only effective advice and we hope that they will please you with the result. But it is better to avoid such problems, so it is better to wear a bib if you are going to feed the baby with a banana. Yes, bananas are trouble for clothes, a brown stain remains. Withdrawn ammonia, poured into a basin on the balcony, the stench is terrible, but the stain is gone.